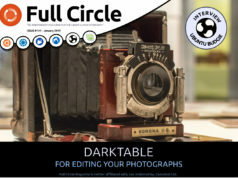 Home magazine Full Circle #88 is out NOW! 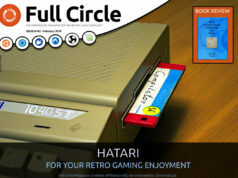 Full Circle #88 is out NOW! 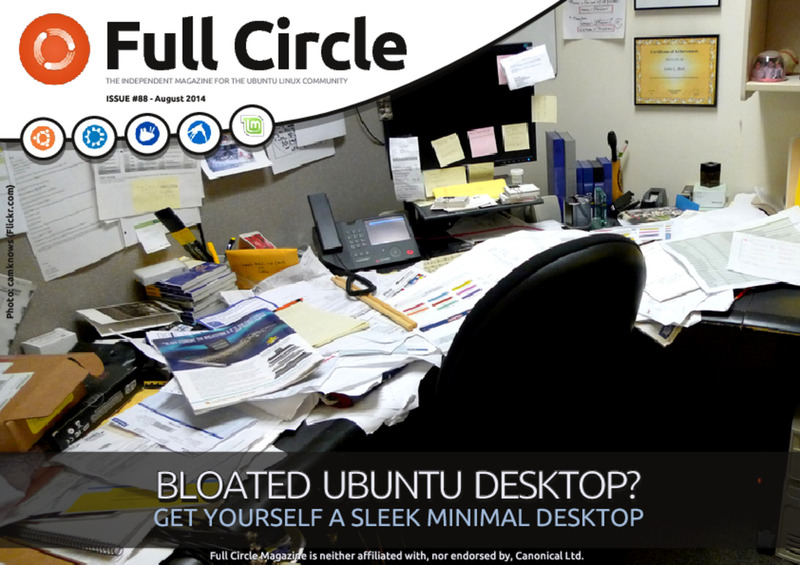 * How-To : Minimal Ubuntu Install, LibreOffice, and GRUB2.